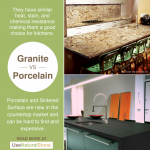 Granite vs. 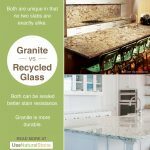 Recycled Glass Countertops | What Is The Difference? 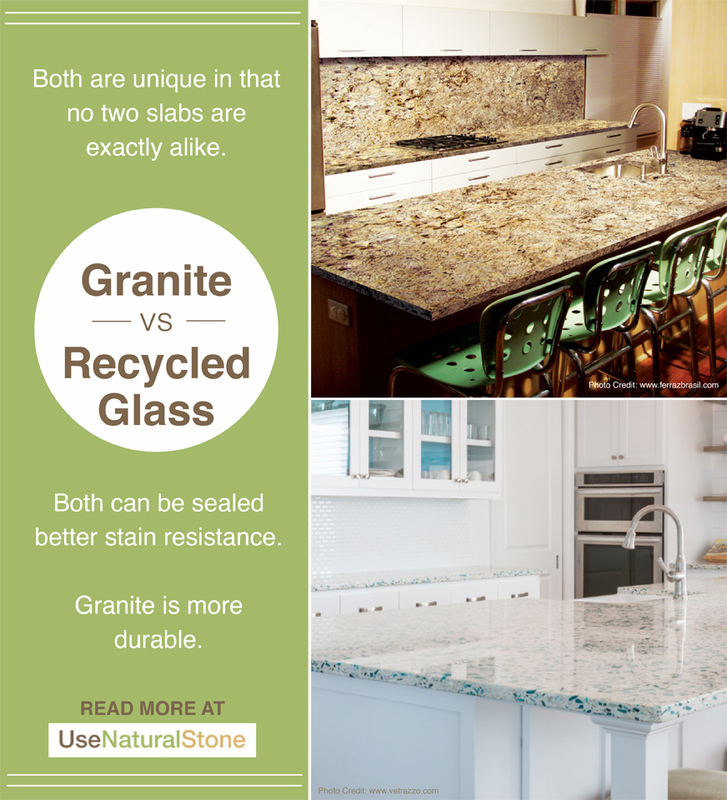 “Recycled” is a popular term for homeowners concerned with sustainability. 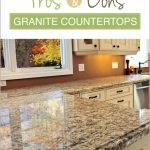 These countertop surfaces are made with glass chips from a variety of materials such as medicine & liquor bottles, old stop lights and more. 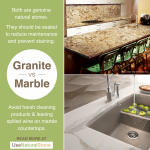 They are set into a concrete base which can be sealed to offer better protection against stains. 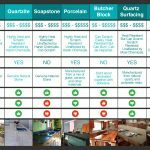 The manufacturing process is extensive, driving the price towards the higher end. 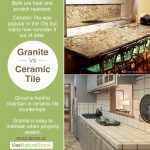 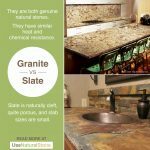 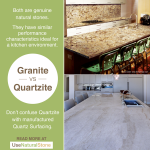 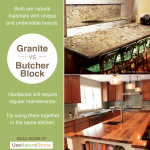 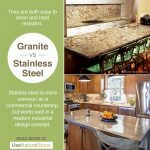 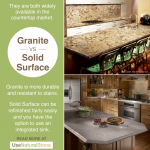 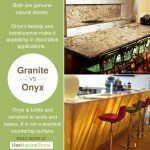 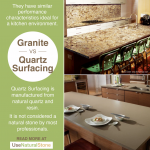 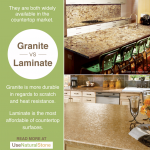 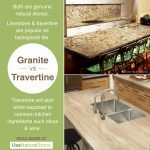 If being green is a concern of yours, you can also consider choosing a locally quarried natural stone, or even requesting remnant materials from your granite fabricator. 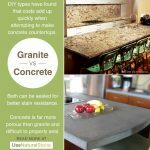 Pin this article for later! 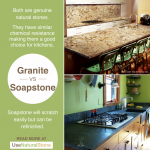 For more, follow @usenaturalstone on Pinterest.